Our Mission is to excite people using eWallets for their transactions online. By explaining payment concepts, brands and their conditions with our added service and significant benefits, we want to show why PayPal is not everything. We guide interested clients through the account registration and verification process as easy and fast as possible. With our internal support team within the eWallet brands and our additional help, we are able to take care of our clients’ issues whenever it is needed. We build trust for the providers we work with and are proud to have the highest satisfaction rate of clients using an eWallet of their choice. We make sure that loyalty rewards reach customers in time and enhance the user experience to take the brand to the next level. Our Story started in 2010 by promoting Skrill exclusively. We re-branded and redesigned our website in May 2014 to work with NETELLER in addition to offer a wider service and benefits to our clients and partners. In 2016, we started to work with ecoPayz to keep offering our clients the best possible conditions and bonuses for their eWallets. Thanks to many recommendations and our clear and accurate payment history for all years in business, we became the overall biggest and best-known eWallet marketing brand in business. Our Business Model is simple, but unique. We refer customers to the eWallet brands we work with, we take care of their support and make sure they enjoy the best possible customer experience and help when and wherever we can. For referring customers to the eWallets we earn affiliate commission from which we pay our support and the bonuses that we pay to our customers as additional loyalty rewards. Our Team consists of a lawyer, a marketing & SEO expert, a full time nerd, former poker professionals, three Geeks, one sports nut, one table tennis monster, three German and Russian perfectionists and six visionaries who are thrilled to spread the brand’s mission. I love all kind of sports and gaming. I studied industrial engineering and management with a focus on marketing and started advertising for Skrill in late 2010 by referring several of today’s most famous German poker professionals to Skrill. In 2011, I began working with Tobias and together we greatly expanded the scope of the business. 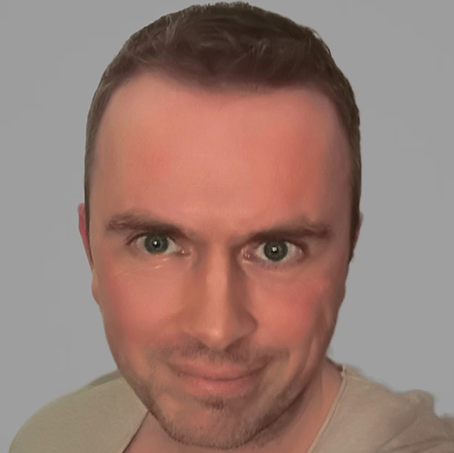 Chris – Co-Founder – SEO & Marketing Expert, Webmaster, former Poker Player, Database Developer, Geocacher, Chess enthusiast and Head of weird ideas that actually work. After supporting my way through law school and the bar exams, with a specialization in Internet law, through playing poker and affiliate marketing, I am now fully devoted to the eWallet business. I met Chris in 2011 through online poker and we have been working closely ever since. We quickly understood the need for transparency and efficiency, not just between each other, but also for our partners and clients. 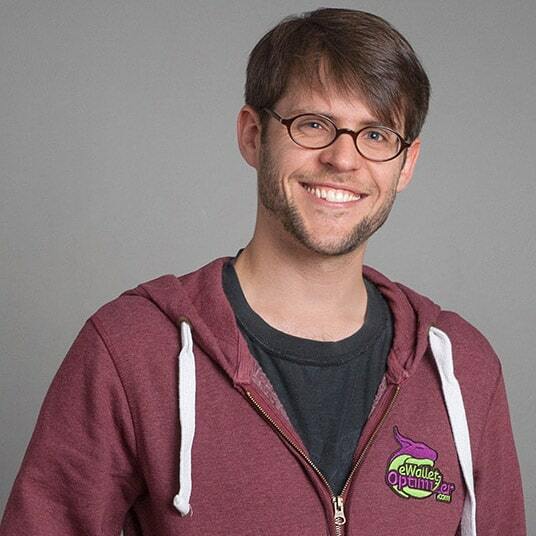 Tobias – Co-Founder – Former Poker Professional, Globetrotter, Table Tennis Monster with a top law degree who loves to snack. I met Tobi some years ago through online poker and we have kept in touch since then. With my technical as well as commercial background in the eWallet business, I started working with Tobi and Chris in 2015 and recently became Head of Operations and lead & manage their well educated eWO support team. 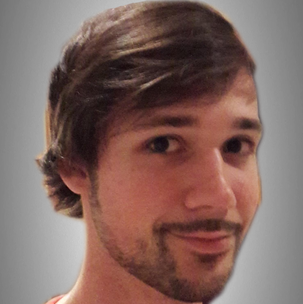 Christof – Head of Operations – Former Poker Player, Customer Relationship & Support Expert, Fan of all American Sports, TV Show addict, bookworm, full time nerd and Python enthusiast. I studied media and communication sciences and besides that I was a passionate poker player as well. 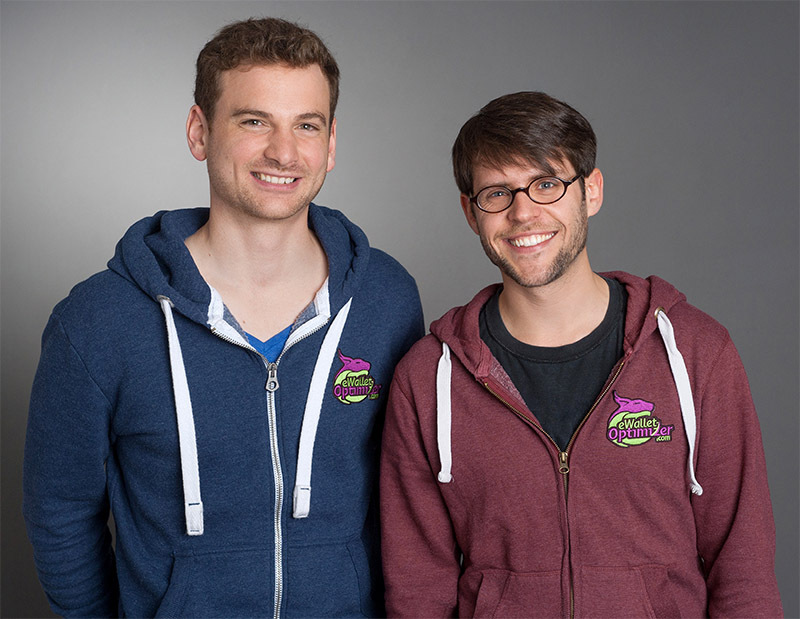 Through poker i met Tobi five years ago: Since then i knew about eWO and I was always eagerly interested in it. 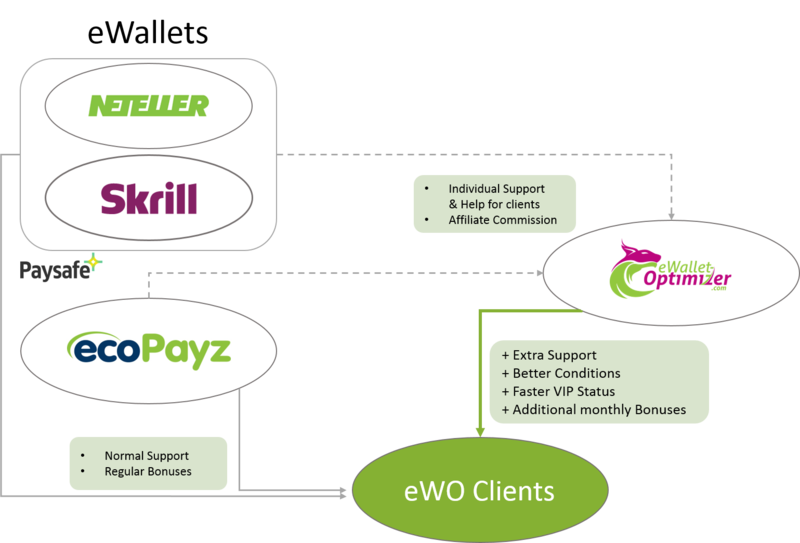 Because of the success and growth of eWallet-Optimizer I recently finally had the chance to join the eWO team and help them optimize their operations and support. Mario – Head of Account Handling – passionate Poker Player, Sports & eSports Enthusiastic, loves to go out, have some drinks and dance till break of dawn. “While still being a student and receiving a diploma in economics, I became interested in poker and played for a living for many year. In 2012, I started my poker affiliate business and captured a big part of the Russian market. 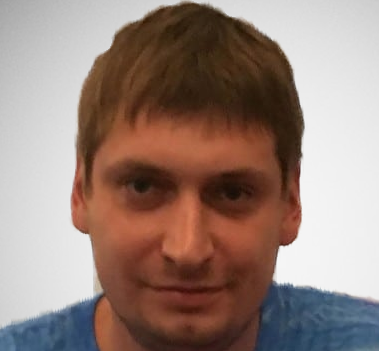 Andrew – Head of affiliate business in Russia and CIS countries – A fanatical poker player, Head of Russian VIP-Grinders and restless Salesman.